What is a High-Voltage Diode? A high-voltage diode is any diode designed to operate at extremely high voltages or exhibit specific properties when exposed to high voltages. Nearly any diode can operate at any voltage if that is what it is made to do. By reinforcing parts of the diode and using specific materials during its construction, it is possible for a diode to withstand extremely high amounts of power. With that being said, there are several types of diodes that are commonly used when dealing with high voltages or voltage spikes. 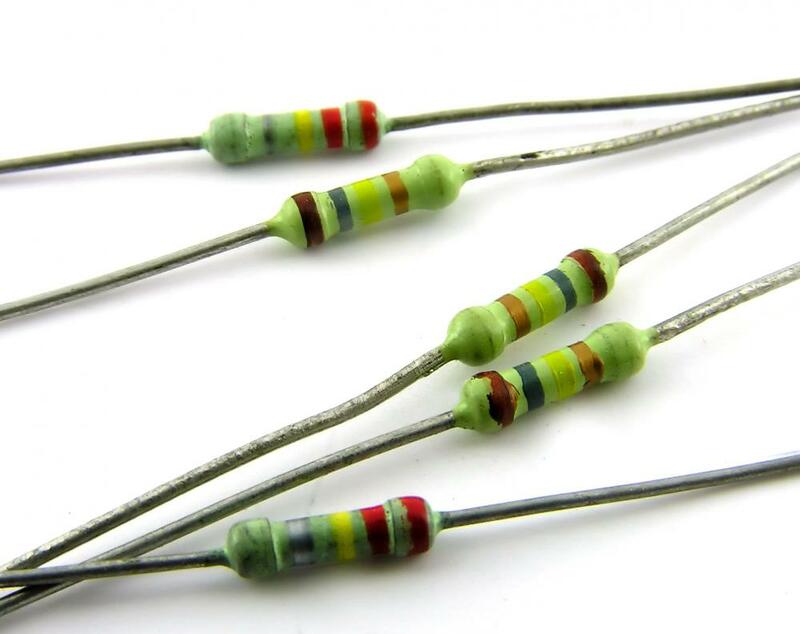 A diode is a complex electrical component made up of several different materials. When used in a common electrical device, a diode has a positive anode terminal that takes in power and a negative cathode that lets it out. In nearly every diode, this is a one-way operation—the power cannot go backward. Between these two terminals is a semi-conductive material that allows power to move through it. It is this semiconductor that turns a common diode into a high-voltage diode. These semiconductors are created through a process called doping. A dopant is applied to each end of the semiconductor: one dopant creates a positive charge, and one is negative. The area between the two ends is left undoped and is generally referred to as the intrinsic layer or the p-n junction. The doping materials and the size of the p-n junction are important to the overall diode function. Avalanche diodes are a type of high-voltage diode that can handle large amounts of power. An avalanche effect is caused when a charge begins to increase in a diode without a subsequent increase in outside power. This effect will destroy normal diodes, but an avalanche diode will continue operation until the outer voltage catches up or the system equalizes. A transient voltage suppression diode is a diode that protects systems from high-voltage overloads. This diode has a very large p-n junction, which discourages the transmission of power through the system. When large power spikes hit the system, this high-voltage diode will take on the additional power and move the surge to the ground system. Often, this is the only function for one of these diodes—when not conducting surplus power to ground, it transmits no power at all. The last common high-voltage diode is one that operates differently than nearly any other diode. The Zener diode can actually transmit power backward through its system. When power reaches a certain level, the diode’s specially-doped p-n junction begins to let power move backward through the system, creating a temporary bottleneck. This blocks power from moving for long enough for the voltage to stabilize without hurting the device. Afterward, the p-n junction goes back to operating like a normal diode. What Are the Best Tips for Buying Electronic Surplus? What Is a Transient Voltage Suppression Diode?